Siri Sevak Kaur lives at Guru Ram Das Ashram in Millis, Massachusetts, outside of Boston. Guru Ram Das Ashram, situated on 18 beautiful wooded acres, has daily sadhana, weekly Gurdwara, residential living space, guest space available by the day, week or month, and many wonderful classes, workshops and trainings through Baba Siri Chand Yoga Center. 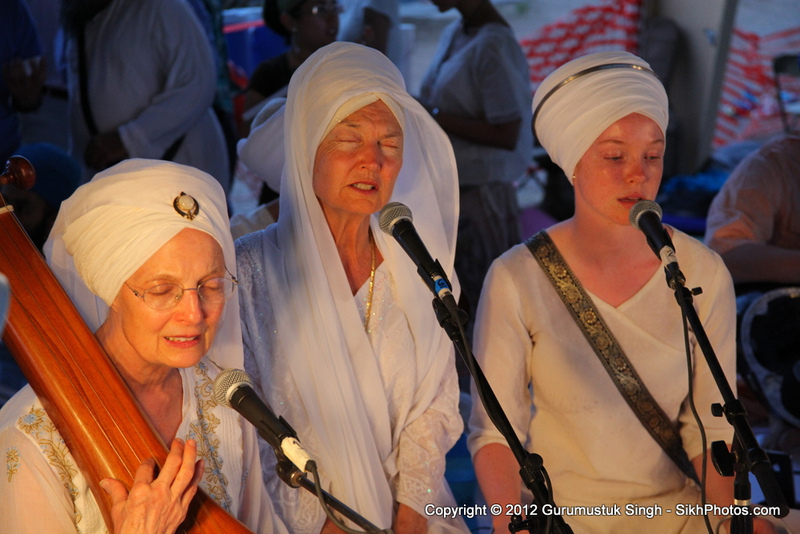 Siri Sevak Kaur and Harbhajan Kaur teach ongoing classes in Gurmukhi and Gurbani. 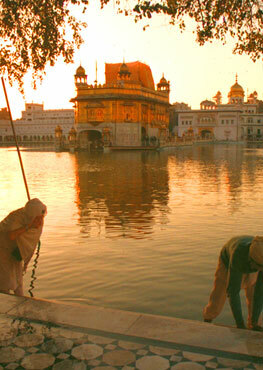 Siri Sevak Kaur has studied classical Gurbani Kirtan with Bhai Baldeep Singh of Delhi, since 1998. She and Harbhajan Kaur, a fellow student, sing together regularly in the Gurdwara in Millis and teach kirtan together at Solstices. Siri Sevak Kaur has three beautiful hand-made instruments of the kinds which were played during the Gurus times—two stringed instruments,a tanpurni and a taus, and one percussion instrument called a jori.